Use artificial creatures in character development, worldbuilding, and adventures! Constructs are artificially created creatures. Typically mindless, they are programmed to obey their creator. Because they are technically not living, they lack the weaknesses of hired henchmen and mortal monsters. They are unfeeling, relentless, and can be virtually unstoppable. That’s what makes constructs such terrifying opponents. It also makes them fodder for great stories. 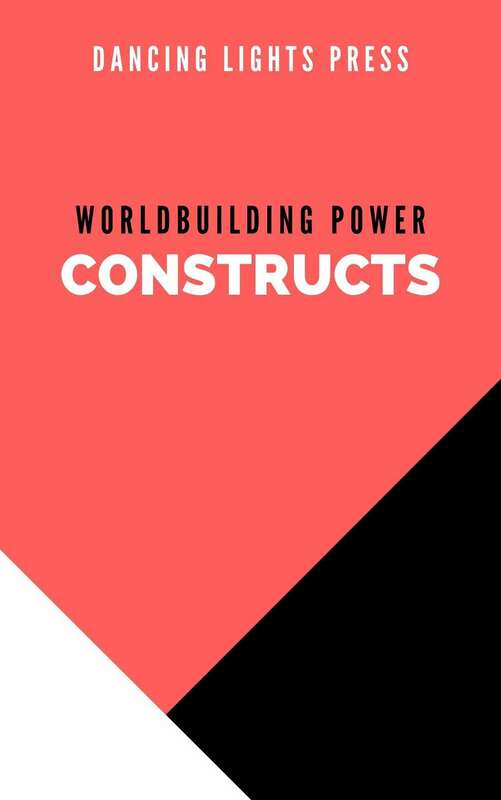 The way that you utilize constructs will connect to other elements of your worldbuilding. They might have cultural connotations; the concept of the golem comes from Jewish folklore, where it is often portrayed as a protector. Constructs can tie into experiments into the arcane, or to weird science; Frankenstein’s monster is, in the broadest sense, a golem. Robots, mechanical workers designed to perform dangerous tasks, might exist in worlds where clockworks, steam power, or alien technology exist. The way constructs are used can say things about a society’s values, morals, and ethics. In this book, we’ll show you how to utilize these artificial creatures in your worldbuilding endeavors. You’ll see how they can influence character, setting, and story elements. By the end, you’ll understand how to make constructs into an essential, useful, and entertaining part of your campaign.